Home to South Africa’s Oldest Turf Wicket! The Groot Drakenstein Games Club is a social club, whose aims and objectives are to promote the interest of sport and the spirit of true sportsmanship in the district of Groot Drakenstein, just outside of Franschhoek . The club provides family recreational and sporting facilities for the residents of the Valley as well as sports-lovers from further afield. Situated in the picturesque Groot Drakenstein Valley, on the R45 between Paarl and Franschhoek it is surrounded by farmlands, with views from the club grounds extendimg over the orchards and vineyards to the majestic Groot Drakenstein, Simonsberg and the Wemmershoek mountain ranges. 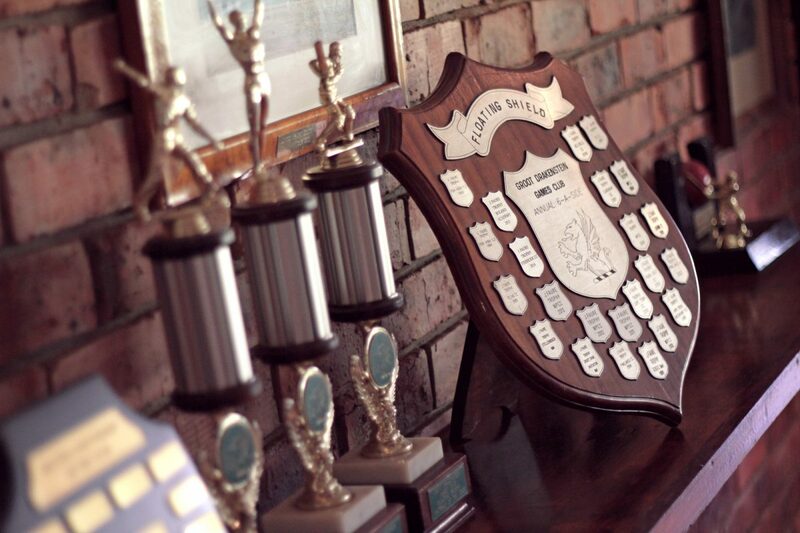 Dating back to 1895, the GDGC was first formed as a cricket and hockey club. Players would meet and play on a field (normally a cow paddock) on the farm Rhone, belonging to Rhodes Fruit Farms, or travel to Paarl, Elsenberg or Stellenbosch in a wagon pulled by mules….